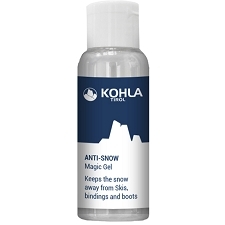 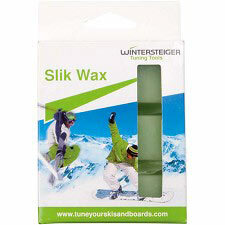 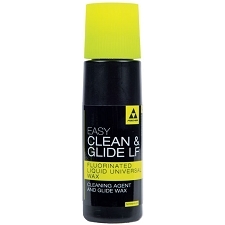 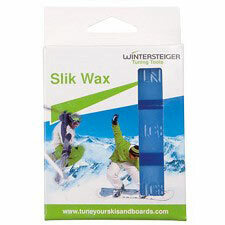 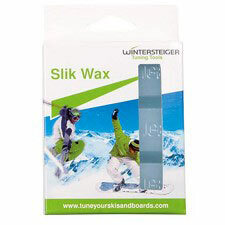 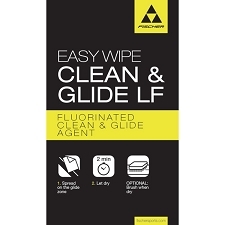 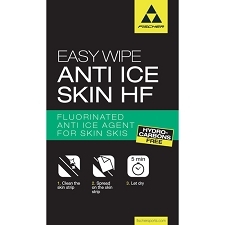 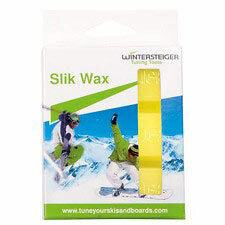 Universal wax for tuning skis and snowboards. 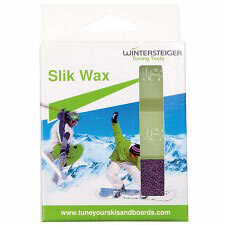 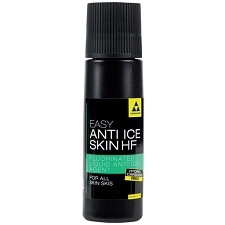 Graphite wax, for all snow 12F to 32F (-11c to 0c). 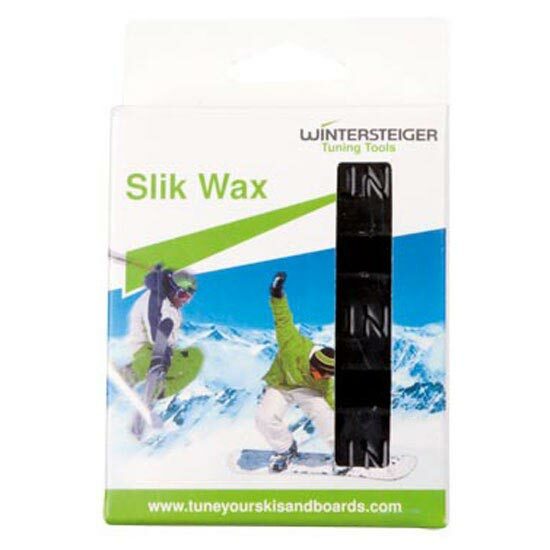 Customer Opinions "Slik Wax Graphite Universal"